Australia will procure 72 F-35A Joint Strike Fighters. The first two Australian aircraft have been delivered and have now flown over 700 hours between them. They remain in the US at the multi-national JSF training school at Luke Air Force Base, where three Air Force pilots have qualified on type and a fourth is under training. The first Australian JSF will arrive in Australia in 2018. 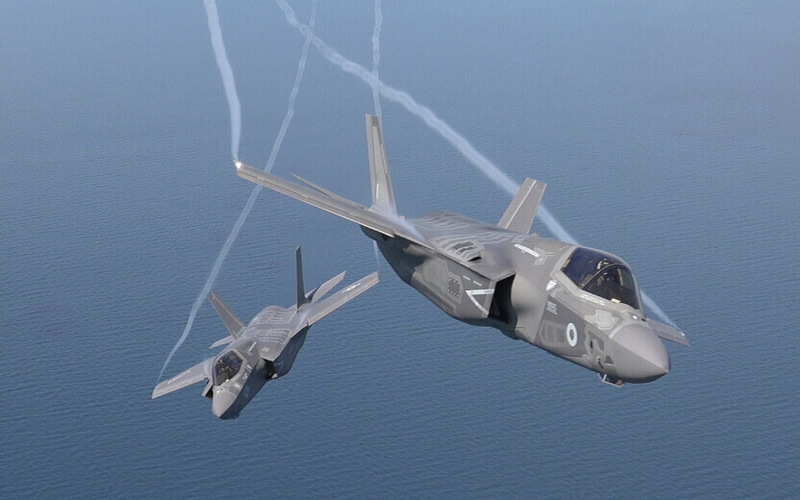 The global program is continuing to grow – by the end of the year over 200 JSF will be in service. Right now, collectively, they have flown over 67,000 hours and trained over 300 pilots and 3000 maintainers. Both the United States Marine Corps and Air Force have declared an initial JSF operational capability. Australian industry has an absolutely vital role to play in delivering the JSF capability – the centre of gravity for the capability will be in the Hunter, at Williamtown. Over $600 million in JSF production and development contracts have been won by Australian industry to date. Australian industry has also been awarded the Asia-Pacific regional maintenance, repair, overhaul and upgrade centres for the JSF airframe and engines. BAE Systems Australia at Williamtown won the regional airframe centre. By 2023 it is expected the Australian industry share in the program will be worth over $2 billion.